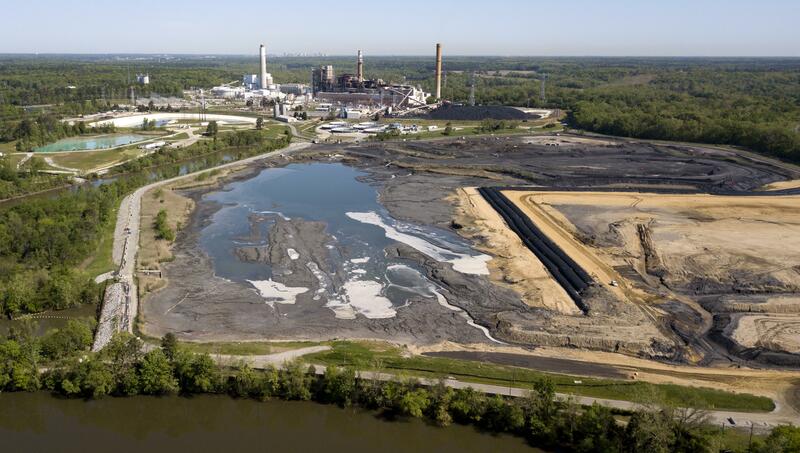 DENVER – The Trump administration on Wednesday eased rules for handling toxic coal ash from more than 400 U.S. coal-fired power plants after utilities pushed back against regulations adopted under former President Barack Obama. Wheeler, a former coal industry lobbyist, signed the order a week after taking the helm of the agency following the resignation of former administrator Scott Pruitt amid ethics investigations. Environmentalists argue the administration is endangering the health of people living near power plants and ash storage sites, while industry representatives welcomed the announcement. Data released by utilities in March under an EPA mandate showed widespread evidence of groundwater contamination at coal plants. Heightened levels of pollutants – including arsenic and radium in some cases – were documented at plants in numerous states, from Virginia to Alaska. Published: July 18, 2018, 7:11 p.m.